If your day of trash service or recycling service falls on OR after any OBSERVED holiday (listed above) (excluding Saturday or Sunday) your day of service will be delayed one day that week. and virtually eliminate missed collection! 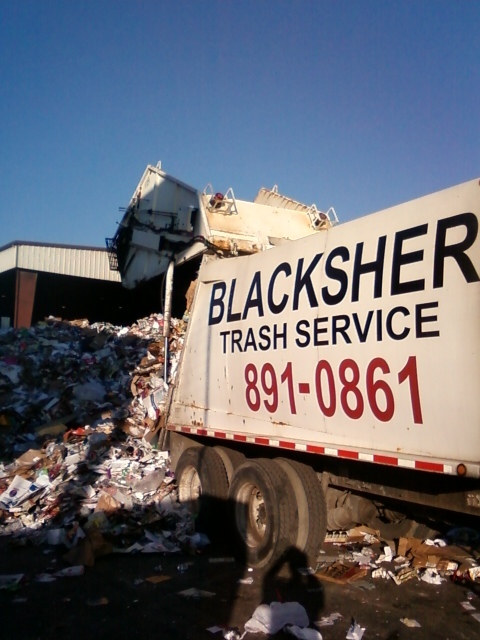 Your #1choice for all your Disposal Industry needs! Serevice beyond your trashbag or trashcan! From a hometown buisness and local employees.